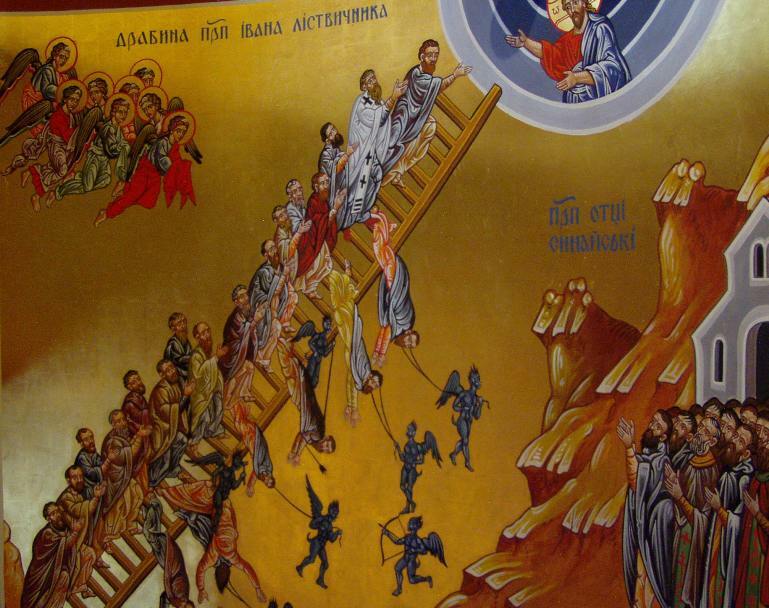 "The Ladder of Divine Ascent"
For the Lenten Season you can download for free ‘The Ladder of Divine Ascent’ by St. John Climacus, translated by Archimandrite Lazarus Moore (Harper & Brothers, 1959). John Climacus (c. 579-649) was abbot of the monastery of Catherine on Mount Sinai. His Ladder was the most widely used handbook of the ascetical life in the ancient Greek Church. 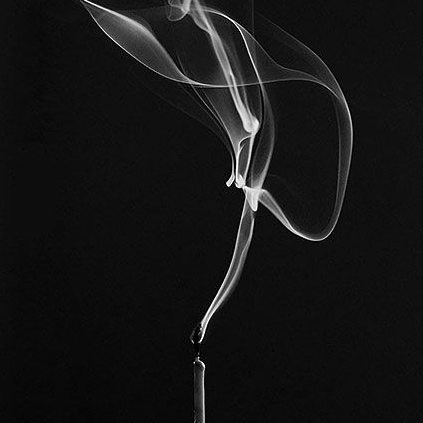 2 Comments to "“The Ladder of Divine Ascent”"
thank you for allowing this to be downloaded. I went to the library this wk hoping to borrow a copy and there was nothing at all. 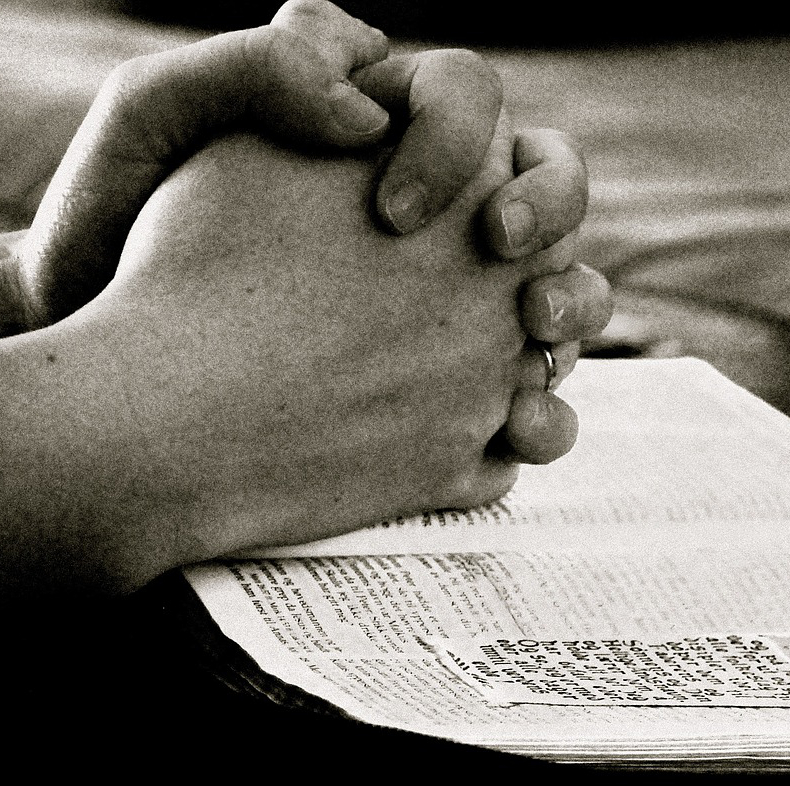 not that it compares with this – but I have compiled a booklet called ‘what is prayer?’ – a look at Old Testament people and what prayer was for them – 50 people, or entities. I would send it to you if you send me an email address.